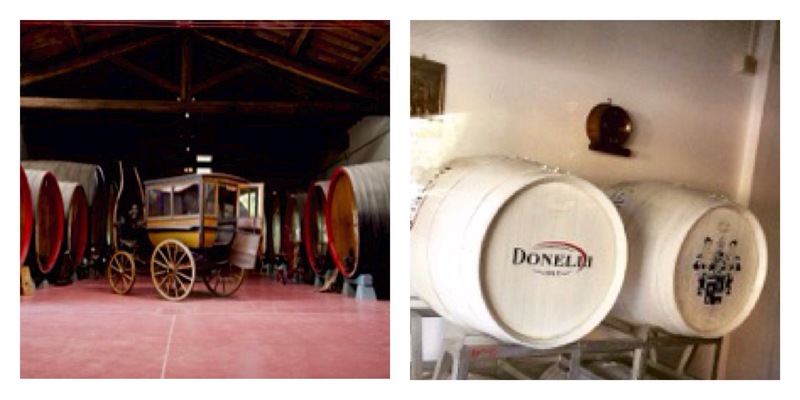 Donelli is a well known Italian brand for non alcoholic sparkling grape juices. The company was established in 1915. Donelli is present in more than 40 countries in the world. Recently, it was launched in Dubai. Donelli’s sparkling grape juice is 100% natural. It is completely preservative free and there is no added colouring and sugar. It is completely a non alcoholic drink. 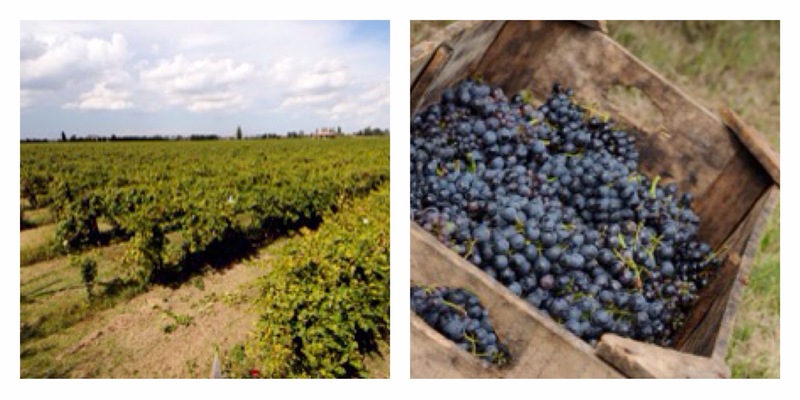 Donelli sparkling grape juice is rich in minerals. It is a perfect drink for any time, whether it is a special occasion or an informal one. It is a good drink for summer time. It is very refreshing. It is totally alcohol and preservative free, and there is no Sulphur dioxide added to the juice. It is a natural and healthy drink. It is particularly suited for Children. The sparkling juices in Donelli are the result of more than 30 years of experience and manufactured with no compromise, by using the latest technology. We can expect high quality standards and products from them. I am happy to come across this product. I always look out for something healthy, natural,tasty and high quality product to give to my family especially my kids. Donelli is a great choice. It is a great drink to offer when you have guests. Many of my friends and family don’t consume alcohol. 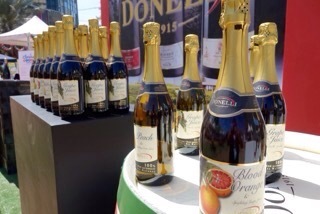 Donelli sparkling grape juice is a good choice to offer to those who don’t drink alcohol. I would suggest the Donelli sparkling grape juice to everyone as it is pure, natural, healthy and tasty drink. There are two types of Non alcoholic sparkling grape juice – normal and premium ones. All these Flavours are available in the supermarkets like Spinneys, Carrefour etc in Dubai. The 3 Flavours of the Premium non alcoholic sparkling grape juice can be found in some of the Italian restaurants like Eatly and Lounge Cafe Italiano. It will soon be available in the supermarkets. The premium sparkling grape juice comes in an extremely elegant bottle designed by the late Sergio Scaglietti of Ferrari especially for Donelli. I tried some of the Flavours and loved them. 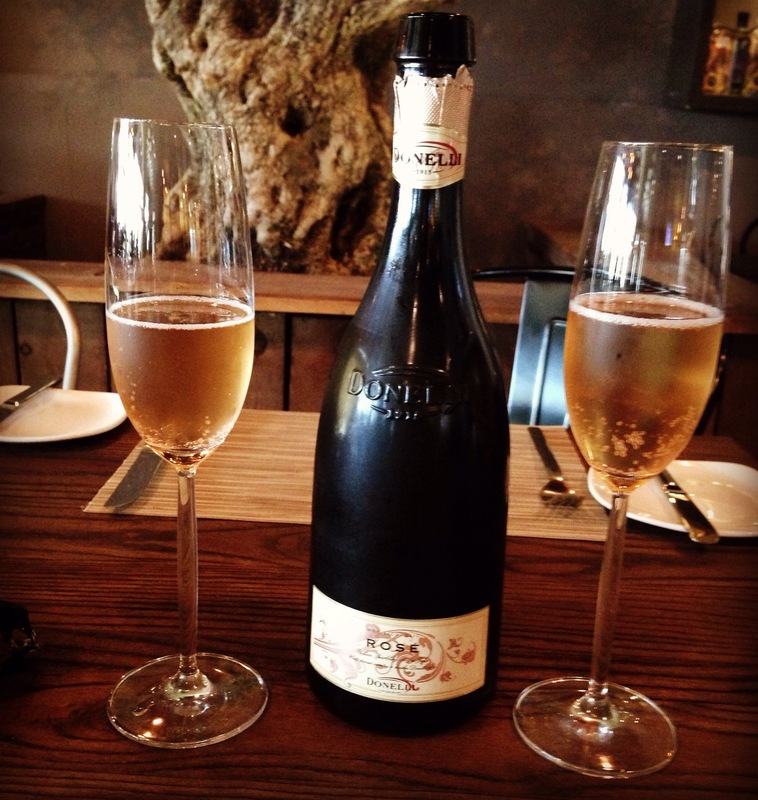 The non alcoholic sparkling grape juices from Donelli goes well with all kinds of food. It can be had any time.The sparkling grape juices from Donelli are pure, 100% natural with no added sugar, no preservatives, no added colouring. It is a refreshing, healthy and natural drink with no alcohol. It is a drink for everyone, children as well as adults. I will definitely stock up this high quality product for my family and friends. The sparkling grape juice bottles from Donelli can also be given as gifts on festivals and other occasions. Can I please have the distributors contact details…as I have to place an order. Hi Vincent! You can contact Dario. He represents Donelli in Dubai. You can call him on 0509114354. Hope this helps. Yes, you can have during pregnancy as it does not contain any alcohol. HI, I’m interested in sparkling Juices (champagne) nonalcoholic. please send me the list of your product and how we can place an order. Hi Veaceslav, You can contact Donelli directly on their Instagram page.